On Sunday, February 21, 2016, we were extremely saddened by the sudden passing of Jazzy from old age. 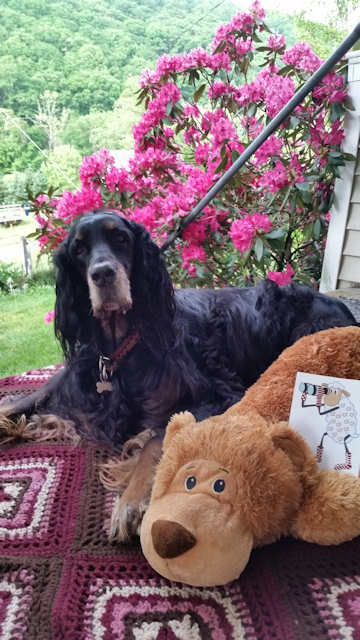 Jazzy has been part of our family since she was a small puppy and she is missed by all of us, including Oliver our other Gordon Setter. 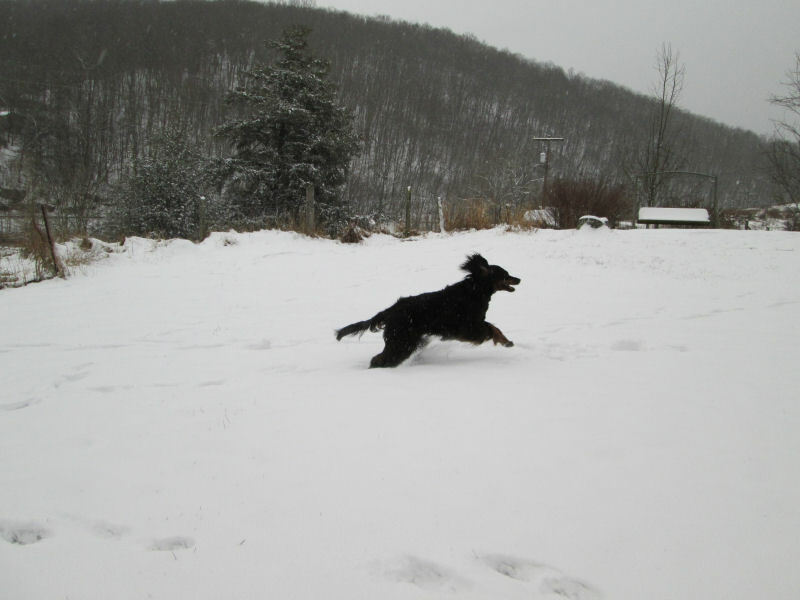 Winter time is here at CRGordons.com as you can see in the photo above of Oliver jumping and playing in the snow. 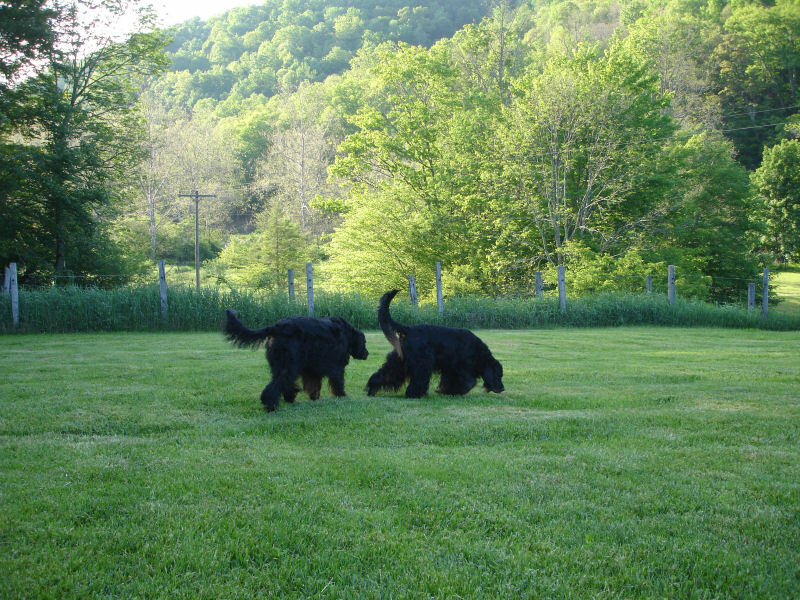 Jazzy and Oliver, our Gordon Setters, are enjoying themselves with the cold weather. They enjoy our walks on the farm in the snow but are also glad to return to the warmth of our home. All of us here at CRGordons.com wish you and your family a Merry Christmas and a Happy New Year! 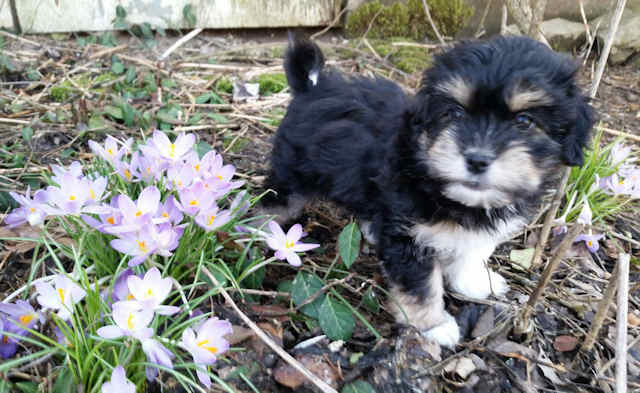 Spring time has finally arrived here at CRGordons.com but winter was slow in leaving. We had snow as late as early May and numerous freezes and frosts after the snows had left. Jazzy and Oliver are enjoying the spring time weather, as are all the wildlife. Jazzy and Oliver have both received their spring time hair cuts; later they will receive summer time hair cuts which will be a shorter length coat so they can tolerate the heat of summer. 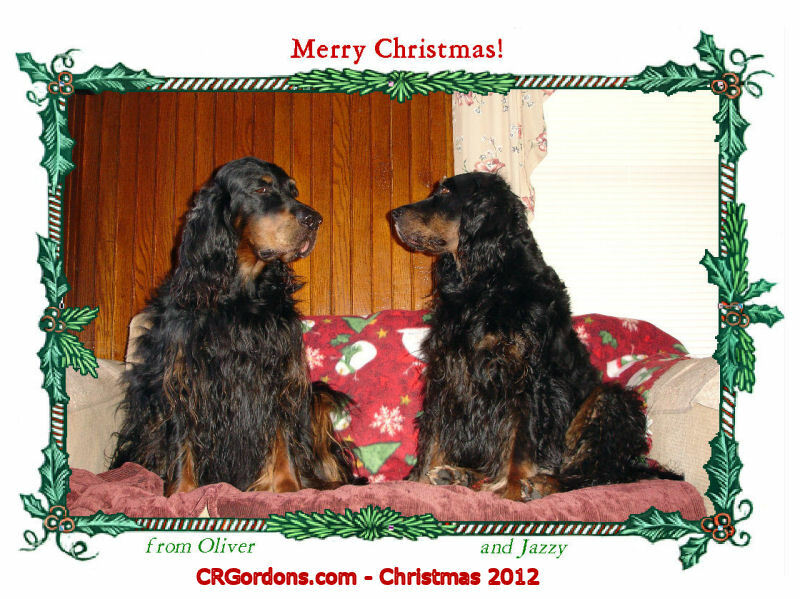 From our family at CRGordons.com to your family – Merry Christmas and a Happy New Year!